Products are an integral part of any trade publication. Retrofit’s January 2018 issue celebrates the top 50 products that received the most reader inquiries from September 2017 – August 2018 issues. The SCW3000 Series introduction ranked 39 out of the top 50. In recognition, St. 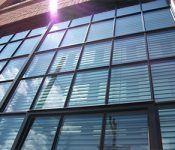 Cloud Window was honored to share a high profile case study of the SCW3000 Series selection for the retrofit of Building 19 at Springfield Technical Community College. 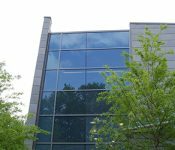 Click here to read the case study for Building 19 at Springfield Technical Community College. 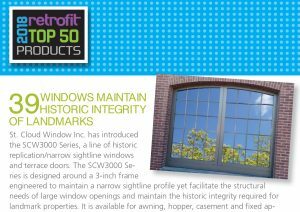 Click here for more information on Retrofit’s Top 50 Products. Click here for more information about SCW3000 Series.